From the dress to the shoes and jewelry, fancy functions can quickly turn into expensive evenings. 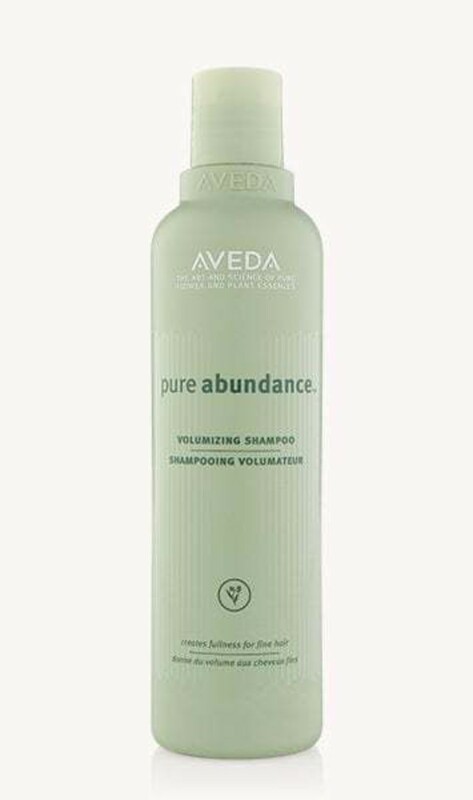 Cut the costs and soothe your wallet by doing your hair at home instead of going to the salon every time. Ahead of the upcoming festive season, you have plenty of time to perfect your ideal occasion hair (and to figure out how many times you can re-style the same sequin dress). From stunning updos to chic braids and glamorous waves, we've pulled together five simple but beautiful hairstyles that anyone can copy, as well as some suggestions about what to wear to make the most of your 'do! 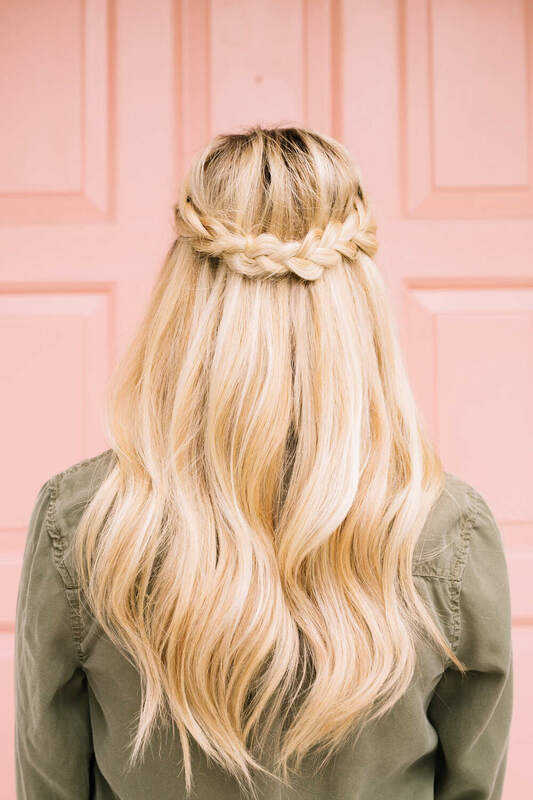 Super simple yet ultra pretty, a braided crown adds texture and romance to your entire look, and can be created on both naturally straight and wavy hair types. 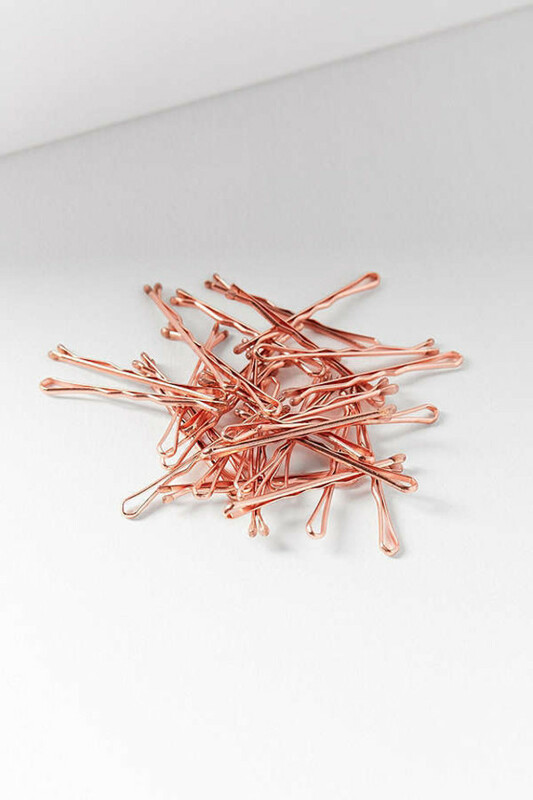 Take a 3cm section of hair from above each ear and braid down to the tips, then wrap each section around the head, pinning underneath the other at the end. 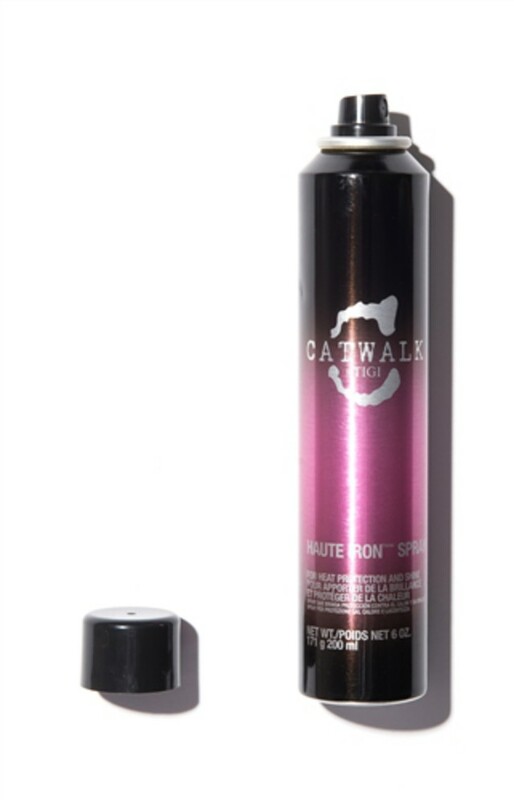 Finish with a lightweight hairspray. Style it with a long and floaty dress to bring out your inner bohemian goddess. Chic but not too uptight, a tousled ballerina bun is perfect for any formal event. 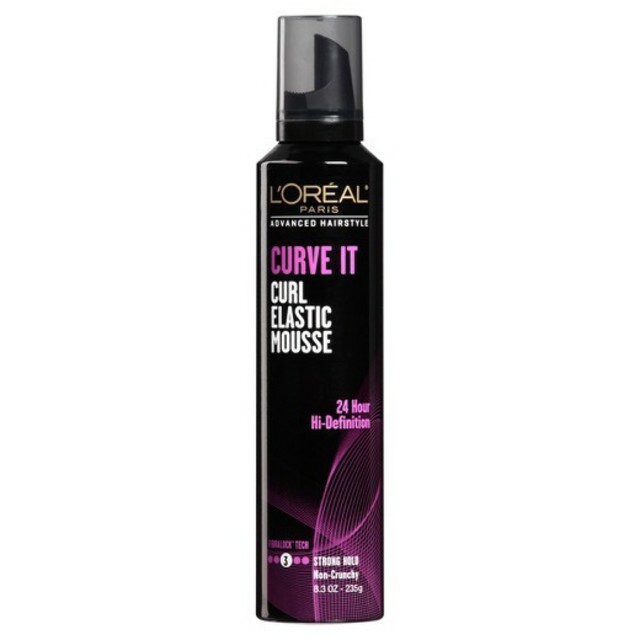 Apply a volumizing mousse before blow-drying, then tie your locks into a tight ponytail. 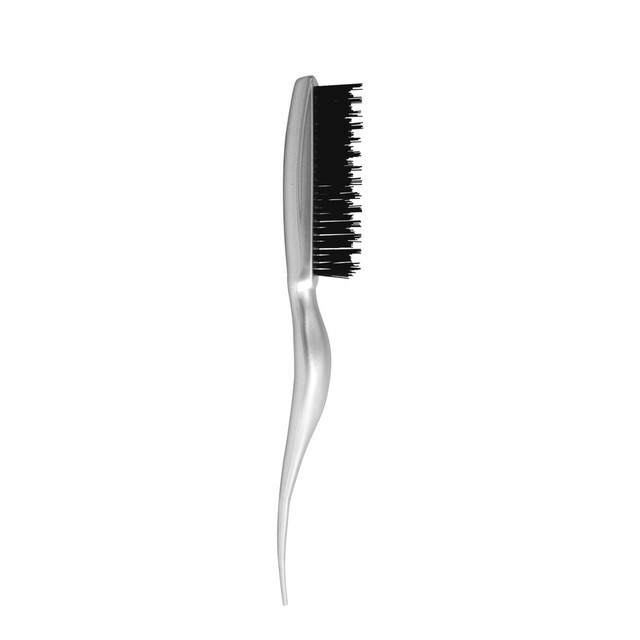 Loosen the elastic from against your scalp so that the hair naturally drops a little, and use a tail comb to tease a few sections loose to frame your face. Take the remaining ponytail and curl it around itself loosely, backcombing slightly if necessary to create volume. 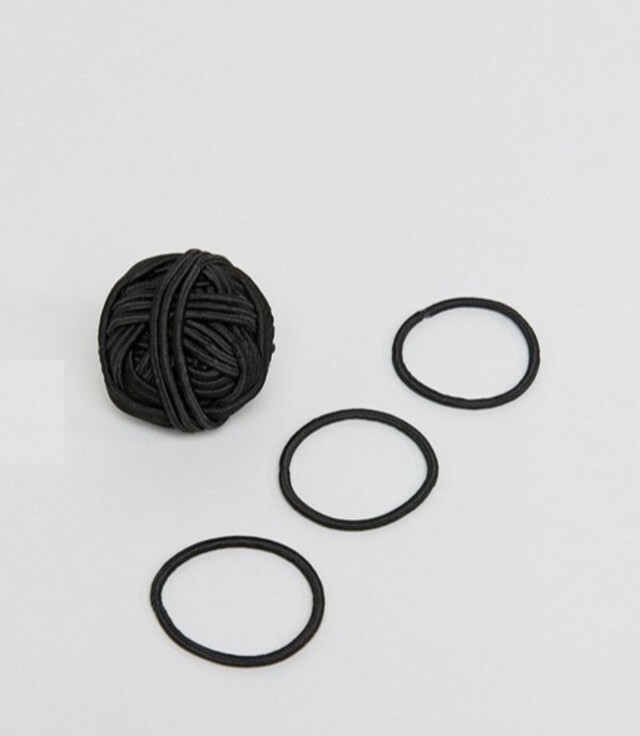 Tuck the ends into the elastic and finish with a strong-hold fixing spray. 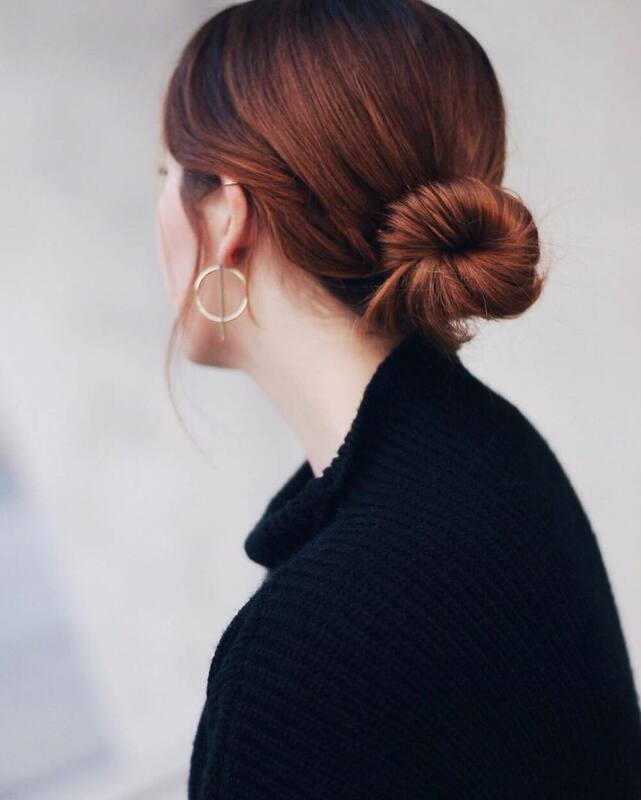 Whether you opt for a high or a low bun, this effortlessly chic style is perfectly suited to an elegant, long black number with a plunging neck or back detail and delicate jewels. Opting for a half-up look lets you keep your hair down without it falling all over your face when dancing. 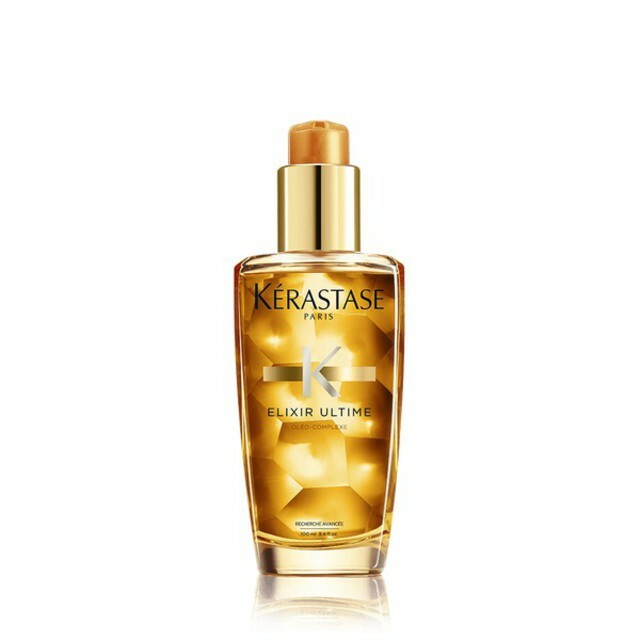 Apply a texturizing spray to create added volume, then move hair into a center part. Leaving the front sections loose, take the hair from the crown of your head and pull it back and round. You can wear the pulled-back part as a cute ponytail, a stylish bun or a dreamy braid. However you choose to wrap up your loose ends, we recommend styling this 'do with a short, cute dress with lace or ruffle details for a fun finish. 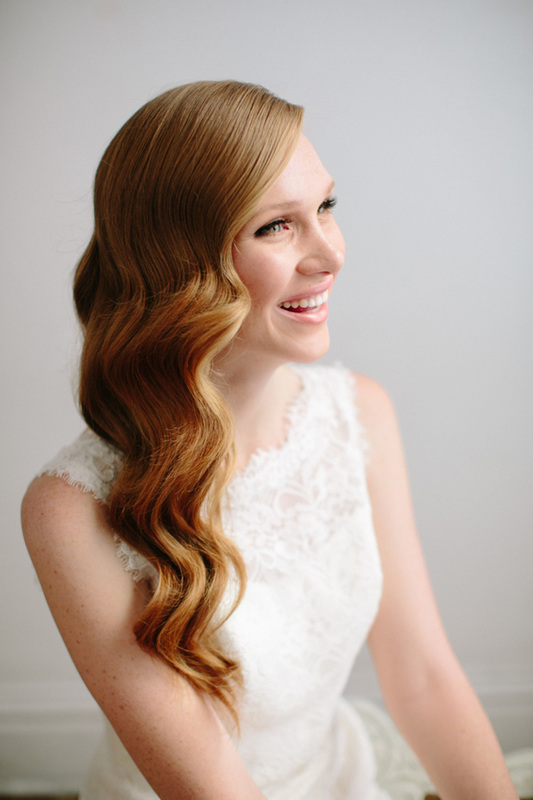 This is the classic, go-to hairstyle for the most fabulous events: Hollywood waves make a statement the moment you arrive. 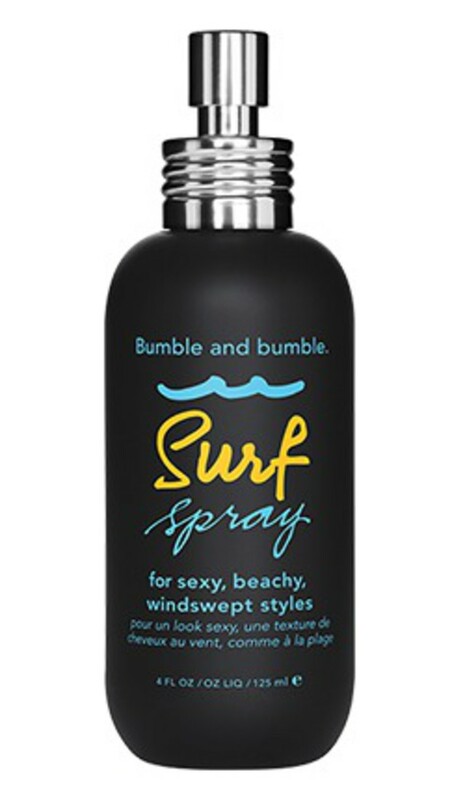 Apply a heat protectant spray to wet hair and then blow dry. Take a curling iron and, using 3cm sections of hair, curl from just above the ear level. Leave to curl for 5 seconds, then remove the iron. 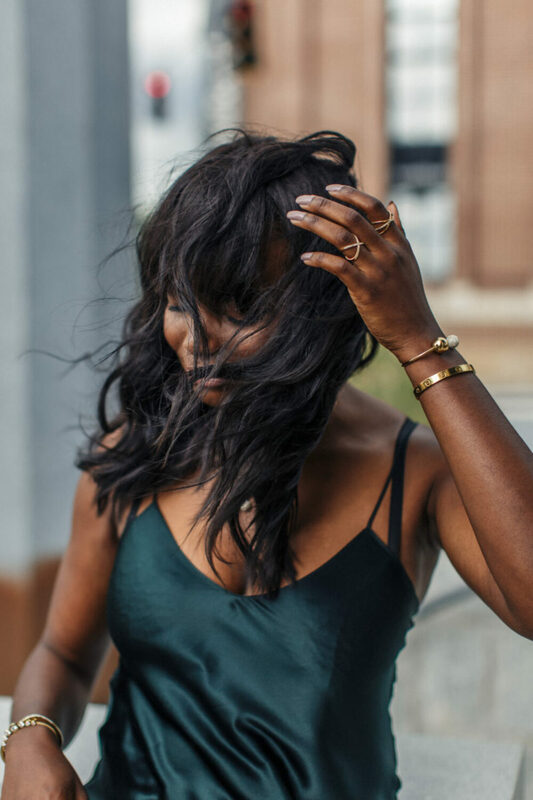 When all the sections are curled, shake your head to let the hair fall into its natural position, then use your fingers to loosen the curls and finish with a gloss-enhancing oil or hairspray. What better way to complement your vintage locks than with a fifties-inspired frock with a nipped in waist and a pair of killer pumps. To give your waves or curls a more relaxed, piecey effect, use a texturizing salt spray instead of a hair oil after curling. 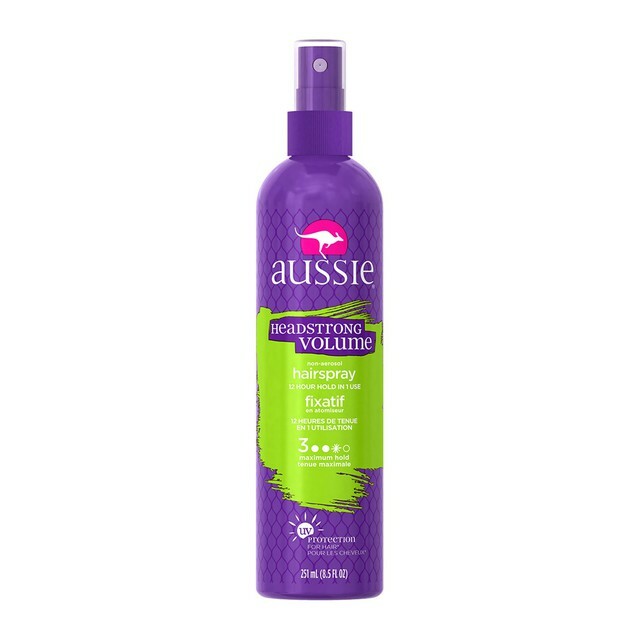 Alternatively, apply a curl-enhancing mousse after washing, then attach a diffuser head to your blow-dryer and dry the hair by "cupping" hair section-by-section. This will encourage natural ringlets to form and create a tousled, edgy look. This carefree look is favored by French girls, so take a leaf out of their livre and pair it with an understated A-line dress in a cute, unique print.